Did you know that Birdwood is the home course for the University of Virginia men's and women's golf teams? We're proud to see these young student athletes grace our fairways and putting greens on a regular basis. Go Hoos! Our staunch support of young athletes does not stop with UVA golf. The First Tee is an international youth development organization introducing the game of golf and its inherent values to young people. Through after school and in school programs, they help shape the lives of young people from all walks of life by reinforcing values like integrity, respect and perseverance through the game of golf. 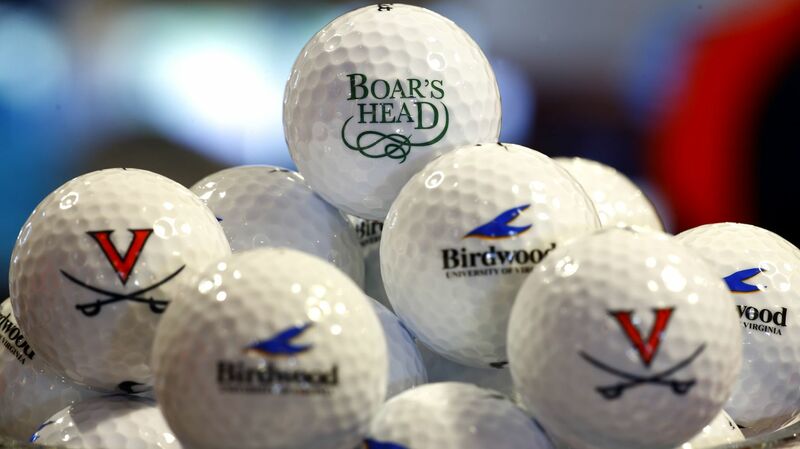 Birdwood Golf Course is proud to support the efforts and partner with the First Tee of Virginia's Blue Ridge.